Former U.S. Ambassador to China and U.S. 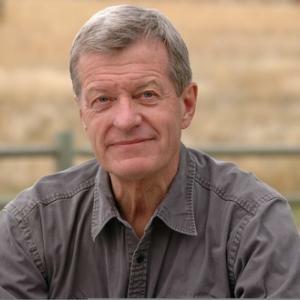 Senator Max Baucus. Eric Austin is an associate professor of political science at MSU and the executive director of the Burton K. Wheeler Center, the sponsor of the event. 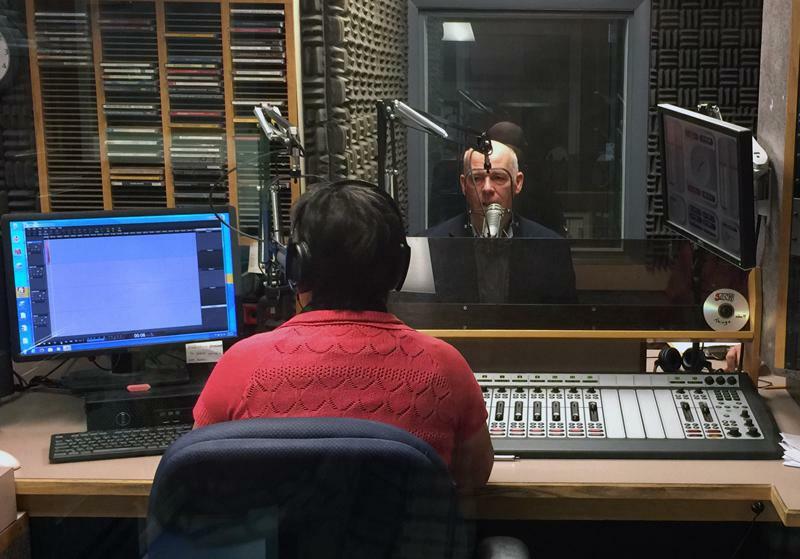 Austin says he looks forward to hearing Max Baucus reflect on his career in public service. During his tenure, Baucus rose to chair the powerful Senate Finance Committee and it fell on the Democrat to shepherd the Affordable Care Act through the chamber. Baucus was also a strong advocate for overhauling taxes, which at times infuriated Democrats because he worked with Republicans. Most recently Baucus served almost 3 years as U.S. Ambassador to China, a term that ended when President Donald Trump took office. Baucus is scheduled to take questions after the moderated conversation. The public is invited to this free event Sept. 7, 2017 but a ticket is needed to attend. Because so many people have already responded, Austin says they are moving to the Strand Union Building which can seat nearly 600 people. He says those who have already reserved tickets will be receiving an email about new location.